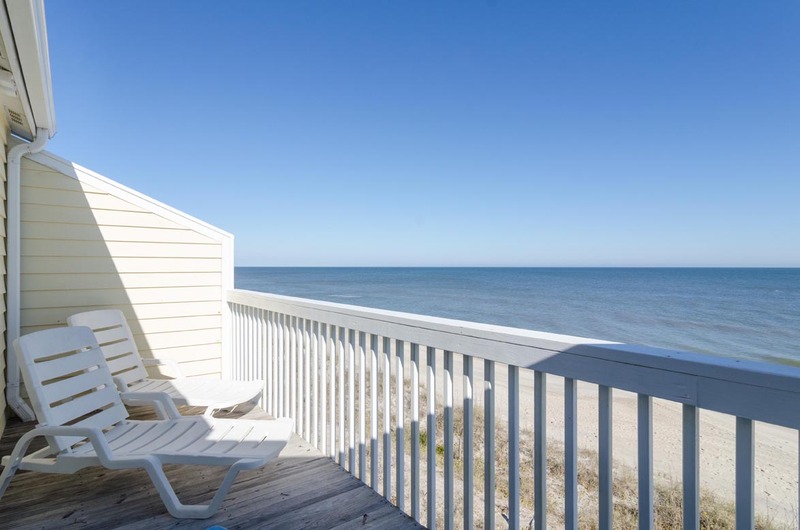 This 2-story, 2-bedroom, 2 1/2-bath oceanfront townhouse is perfect for a family of 8. The kitchen, living and dining areas and laundry room are on the first floor. 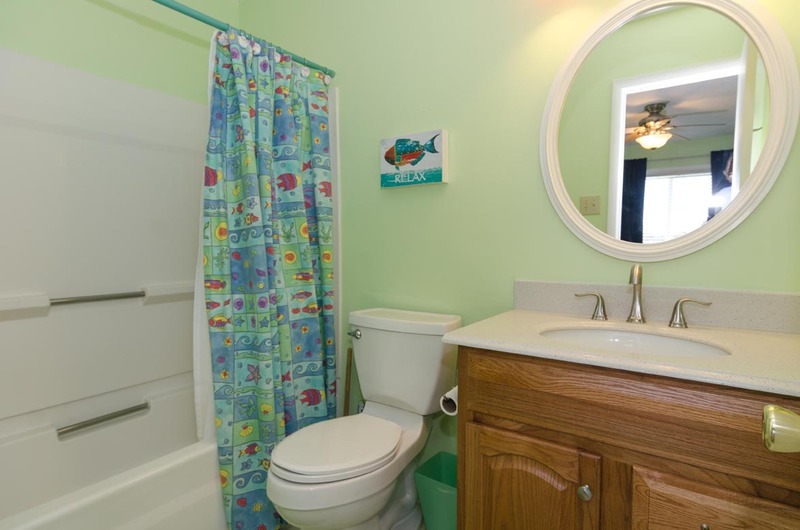 The half bath is located on the first floor along with a comfortable sleeper sofa. 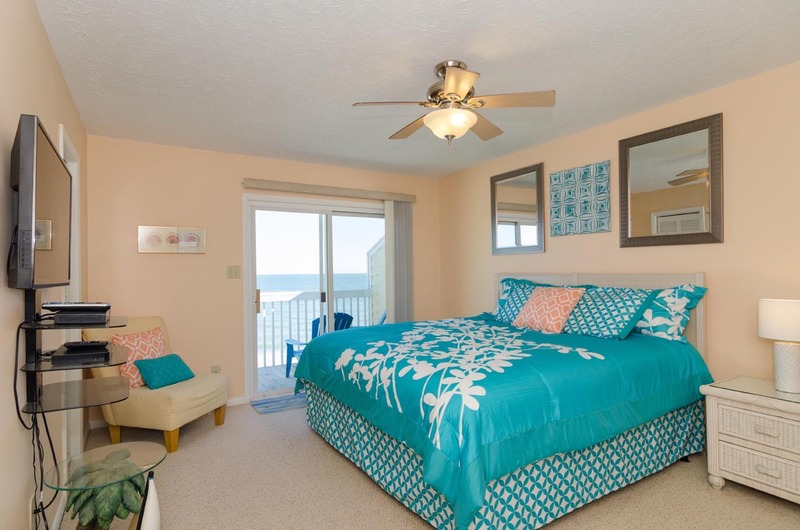 The oceanfront master bedroom and street-side bedroom are on the second floor. 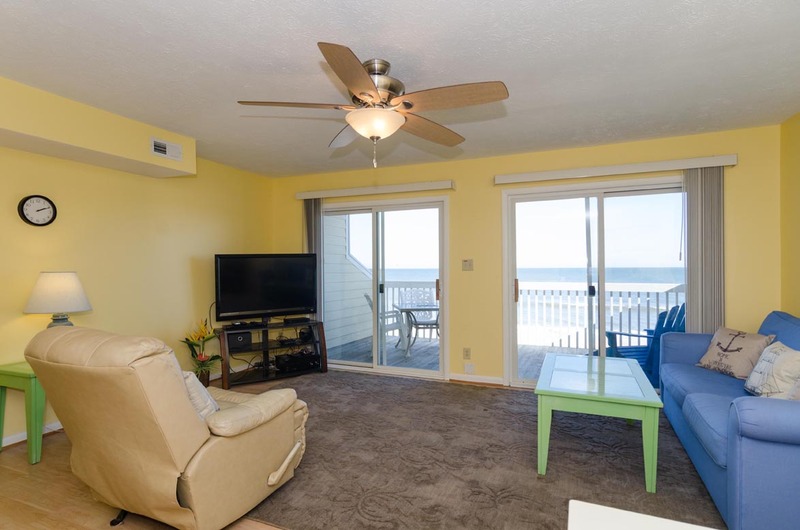 There are two oceanfront decks; one off of the living room and the other off of the master bedroom, both are perfect for sunbathing and outdoor dining. The newly remodeled condo comes with a pack-n-play for those with little tiny footprints wondering around. For four months enjoyed the beautiful view and sounds of the ocean. Great location, close enough to the shops and dining to enjoy but far enough away from the congestion to feel secluded. Great little spot to anchor to enjoy everything in the area. Had a couple issues pop up, but maintenance was there quickly to solve the problem. Can not complain about the location or experience. Had a memorable time with friends and family. 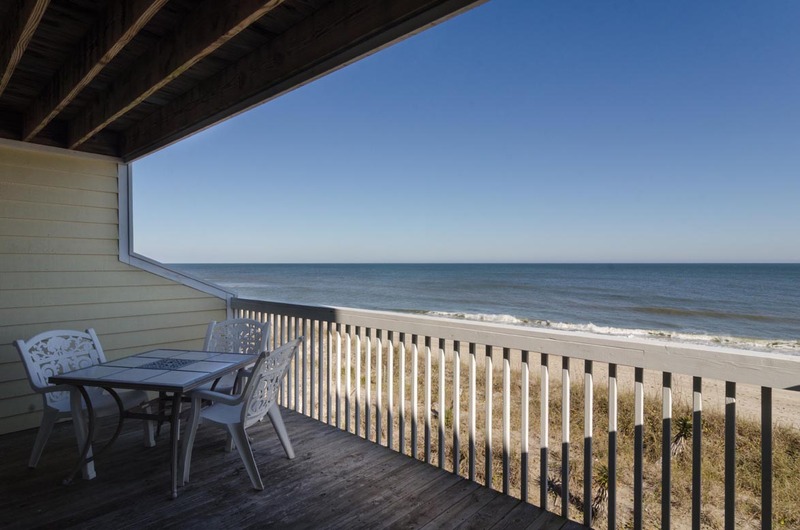 The Motsinger rental property is perfect place for a brief escape from the daily grind to relax with family and friends at the beach. Getting there was fairly simple and the layout was just as it was depicted in the photos on the website. Everything was clean and well maintained. The manger was quickly responsive to any emailed concerns I had prior to our visit and extremely helpful, kind, and professional. The overall setup of Motsinger was warm and inviting. The only attraction that anyone needs to check out is right outside the rear of the building- the beach! However, if you and your guests have an appetite for some great seafood, Michael's seafood restaurant is less than 10 minutes away. I would certainly recommend this property to my friends and relatives. 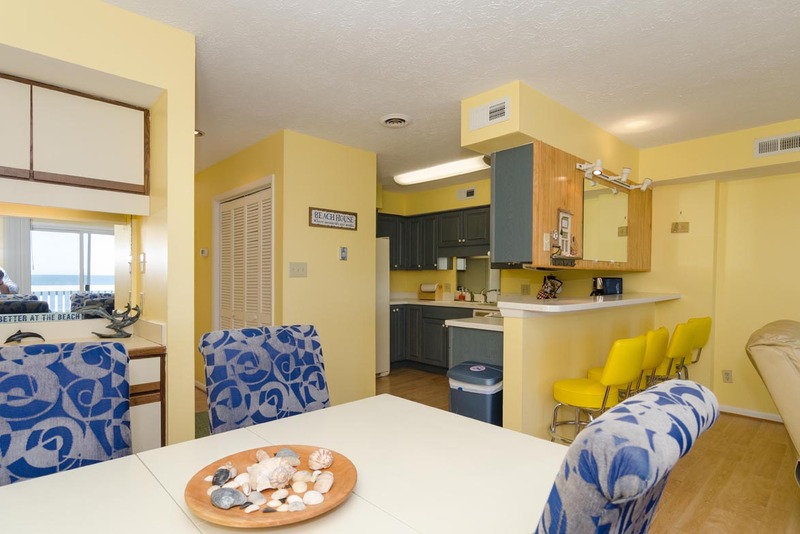 Condo was ocean front and just steps away from the beach. Even during one of the busiest holiday weekend, the beach didn’t feel crowded. Condo had a beautiful master bedroom and a smaller room with two queen beds. That room definitely felt very crammed and the one of the bed (closest to the door) creaked everytime you turn. Very annoying, keeps your awake if you’re a light sleeper. Also, the sofa had some stains, would recommend getting it cleaned. Other than those two things, we enjoyed our stay. Mary from Bryant realty was very nice to work with. The service was prompt and we had no other issues. I recommend this condo for the proximity to the beach and the views. We are a family of five with kids 9,7 and 5. We have stayed in Virginia Beach, Surf City, NC and now Kure Beach. 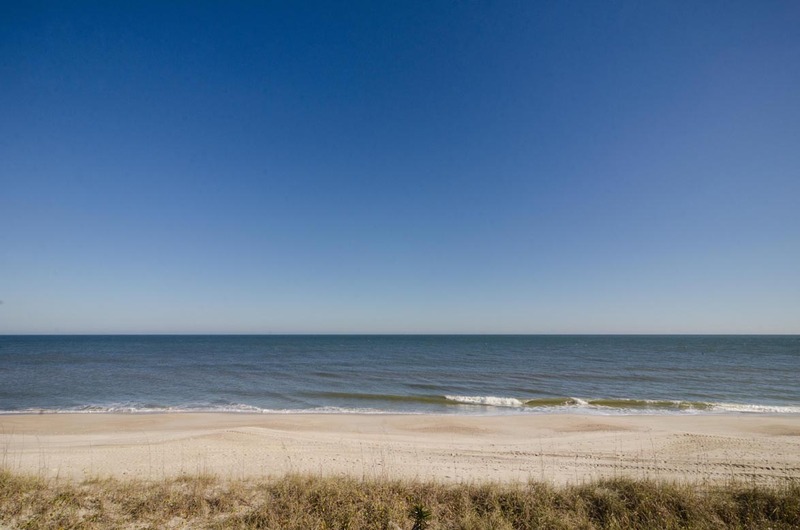 We love the NC coast and the weather was Great for our stay. 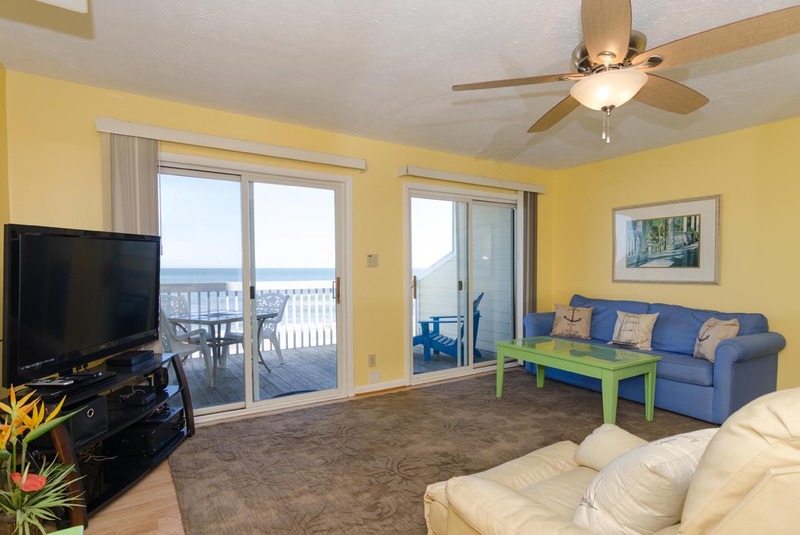 The condo is right on the beach and the deck views were awesome. The beach is quiet and the waves are fun for the kids. Downtown Kure and Carolina Beach were fun at night for the family. Plenty of great places to eat any meal. Make sure to try Kate's Pancake House and Big Daddy's. Two pools on the property, one inside and the other outside. Good option for the kids. The unit is older and updating was marginal. I think if the kids were any older the unit would be too small for 5 people. There were some large bugs in the unit that I called the management company about but in the end they were no help and did not call back with a solution. Talked to another renter on the beach and they said they found a few more than we encountered. Maybe that time of the season. Would definitely return to Kure Beach in the future. good location, screen doors could be replaced (due to salt air) over all a good location and we had a lovely time. My family loved our time staying at the Motsinger condo. The unit was spacious, well maintained and offered both an outdoor pool and access to a local rec center with an indoor people. That came in handy when some rain set in and we had two kids needing swim time. We look forward to booking our next stay here! Highly recommend! Amazing place of stay and location! 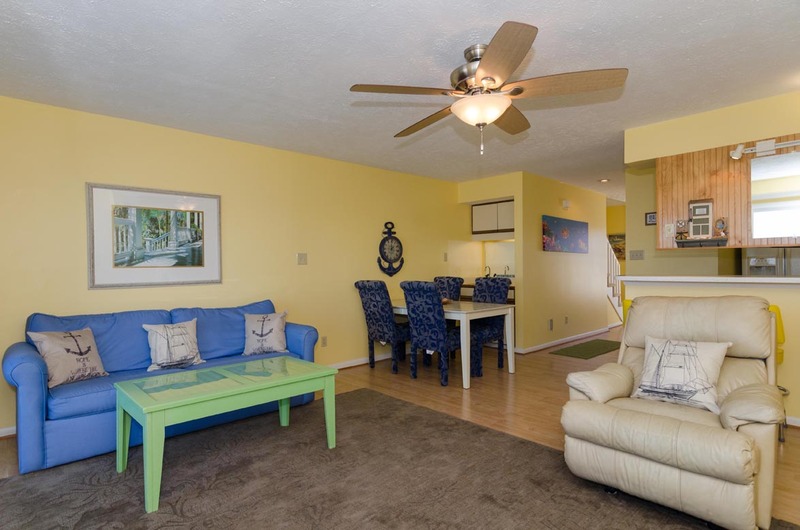 Beach facing with wonderful home like setup along with helpful and friendly neighborhood! We had a wonderful week long stay in this condo. The size was perfect for our family of 4. It could have easily accommodated more. 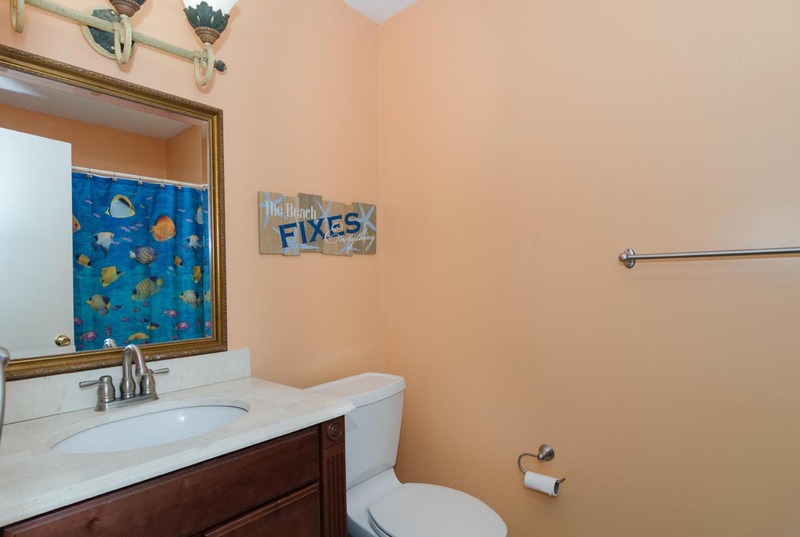 We only had one issue and that was a very slow moving drain in the master bath, but once we called to let them know, they had it fixed and the tub cleaned the same morning. The beds were very comfortable. It was a quiet condo with nice furnishings and decor. 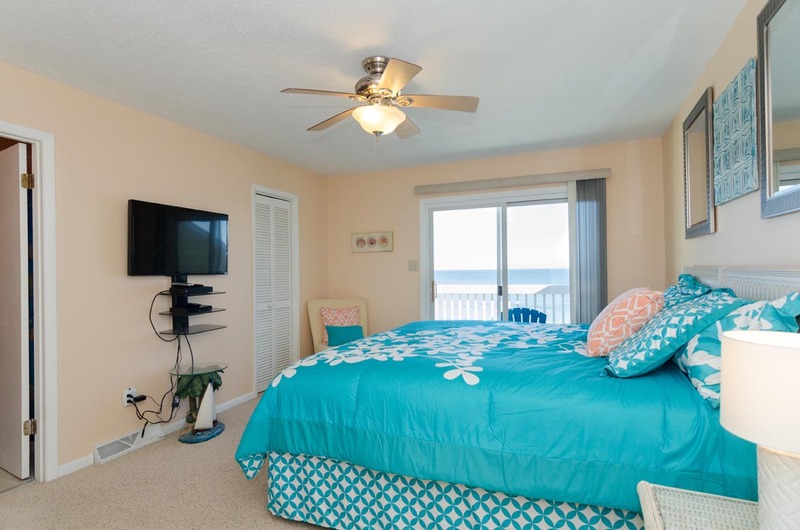 Great oceanfront view! Short walk to the pool, reception center was a little further away than we had hoped, but we would definitely love to stay here again. It was hard leaving such a nice place. We highly recommend this condo and Bryant Real Estate. We enjoyed our apartment in Kure which was right on the beach; great location. Everything we needed was provided and we had a fabulous holiday. Everything about the home was as specified. There were no complaints about anything. I think the price was very reasonable compared to other places we have stayed int the past. Everyone with the realty company was very polite and easy to work with. Thank you for a great family vacation. Nice property, with perfect view on the ocean. Our second year at this condo. 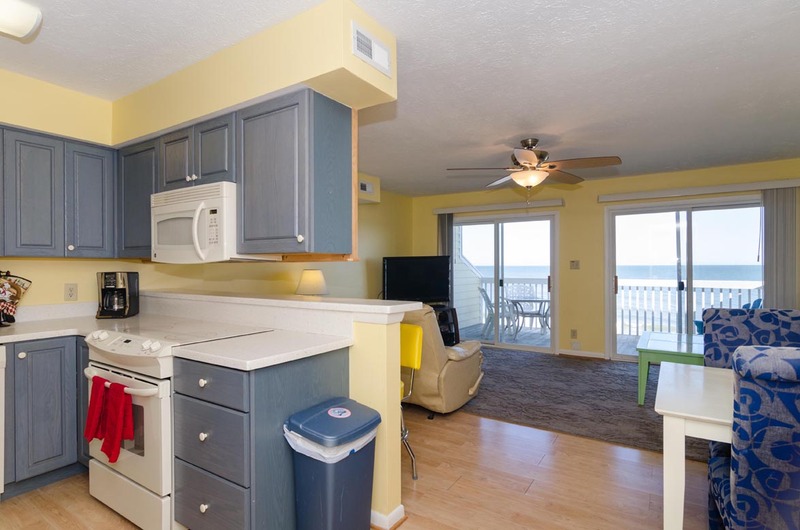 Located a few steps from the beach access and close to lifeguard. Clean and well maintained pool much appreciated by the kids. Very friendly neighbours and relax area. Very good wifi, TV and sound system. Kitchen well equipped, you'll appreciate the ice dispenser on the fridge. It would be great to have access to a gas BBQ and a few real wineglass should be added. You'll surely enjoy your stay! 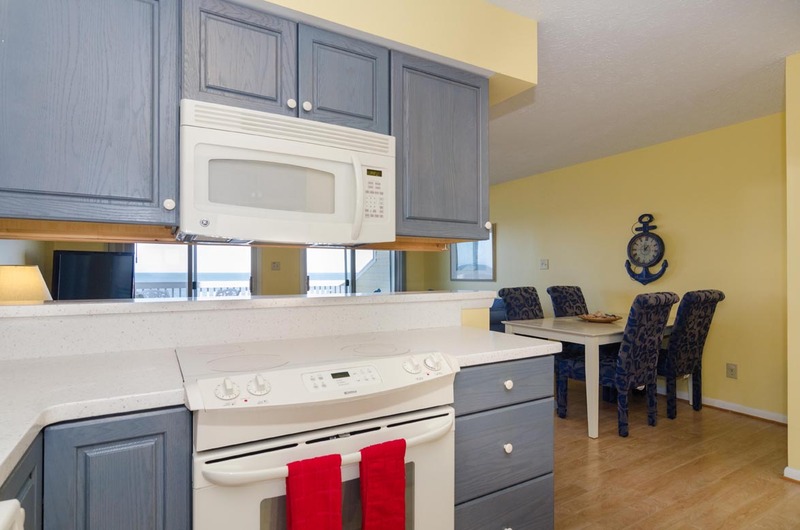 Lovely townhouse and location in ocean dunes! 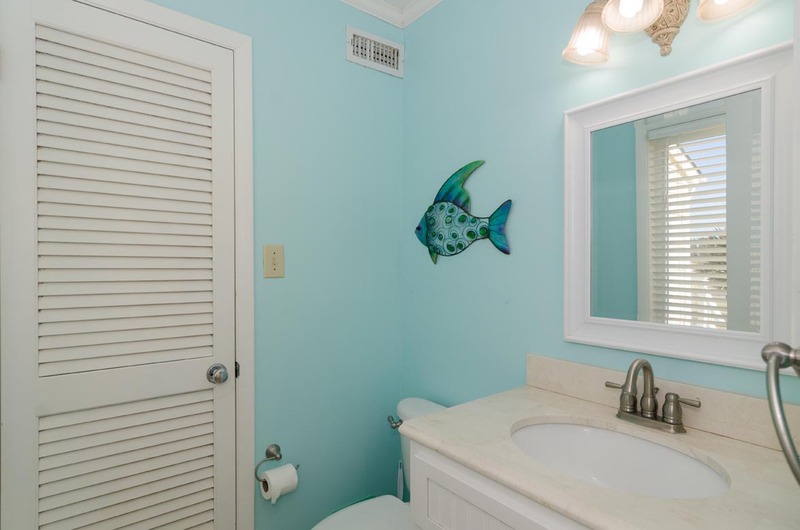 Really enjoyed this unit, especially being a townhouse and having a 3rd Bathroom. Would definitely return to it in the future! 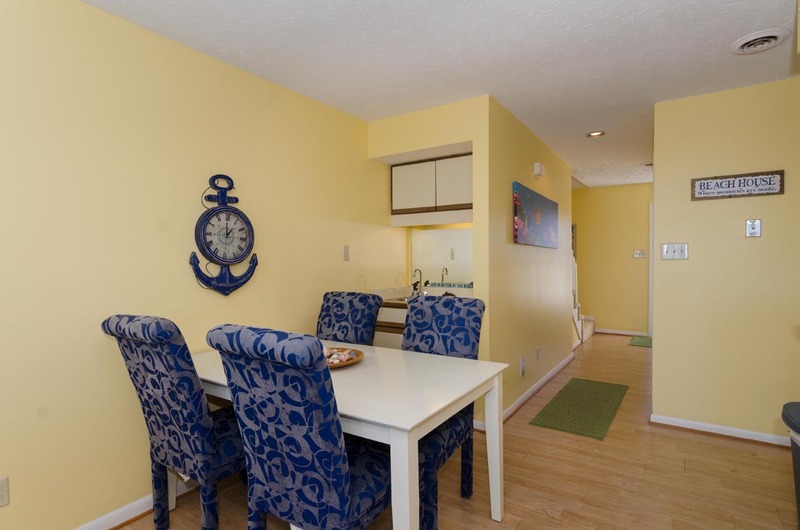 Nicely decorated and comfortable condo with great location! Donna- We are glad to hear everyone enjoyed the location! Hope you'll visit again soon! This place was way better than expected. Updated, clean, higher end kitchen and all the extras. On the beach and next to the pool. NO traffic, people, noise or distractions. Wish I was back right now. Ben- Great to hear you enjoyed your week at the beach! Hope you'll visit again soon! 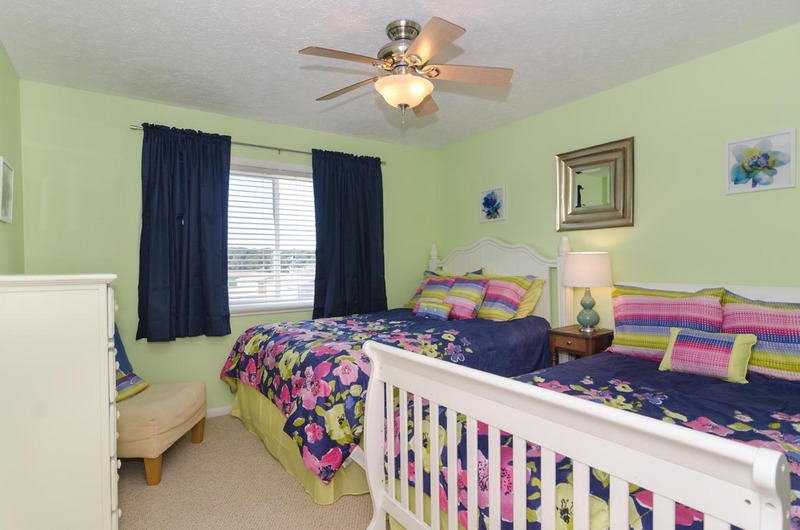 602 Dolphin court: :a great place to stay! Great! We hiked at Fort Fisher and ate out at a few places. Loved the Veggie Wagon and Britt's. The beach itself was fine until the storms came through and the beach got hilly. We had a great week at the beach! The only thing that could have made it better was to stay an extra week.